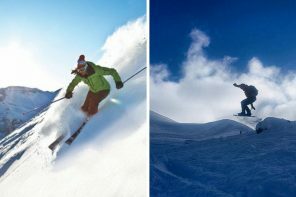 Did you know that the sun’s UV rays are just as harmful in the winter as they are in the summer? Even on cloudy and overcast days, your eyes are not immune to the UVA and UVB damage coming from the sun. In fact, our eyes are extremely delicate and can often become very irritated in the winter time. Not only do they have to contend with the increased winds, the debris floating around the air and the low humidity, but there’s also the risk of winter glare – something that can be very damaging when there is snow and ice reflecting low sunlight. It’s essential that we don’t forget to wear our sunglasses throughout the autumn/winter period. 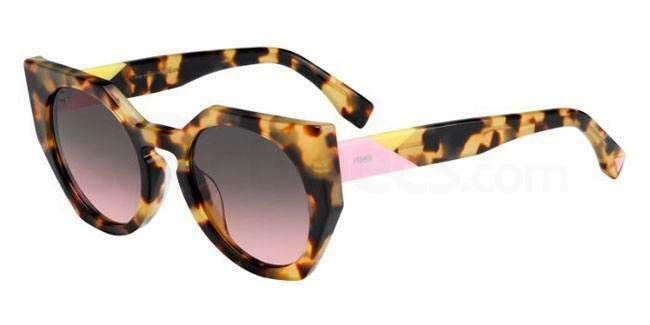 These cat eye frame Fendi sunglasses are the perfect pair of glam shades to wear this season. The chic spotted/havana frame design gives you timeless appeal, which is great for AW. 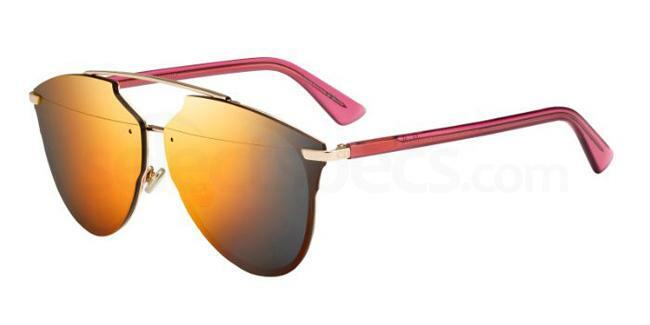 Plus the gradient pink/grey lens offers the combined tint power of two colours. Pink lenses are suitable for changing weather conditions and low light conditions, making them perfect for the colder season when rain and overcast skies are forecast. Whilst grey lenses provide excellent colour accuracy and block out the harsh blue light. They’re the perfect gift for someone who loves and practicality and for anyone who loves designer items. 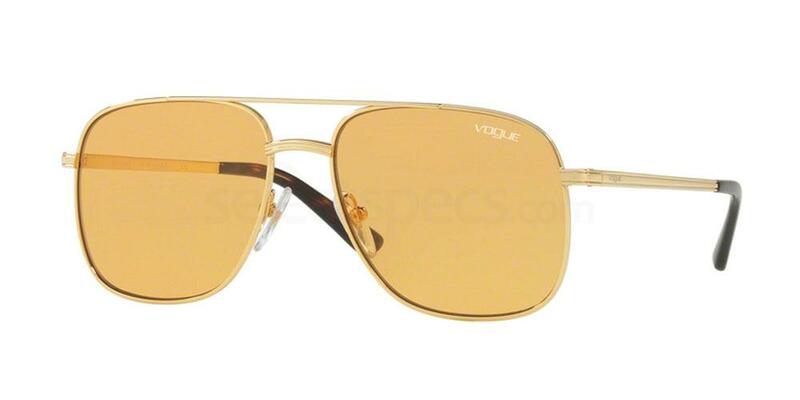 These Vogue VO4083S sunglasses have so much retro appeal and feature an on-trend orange tint lens. 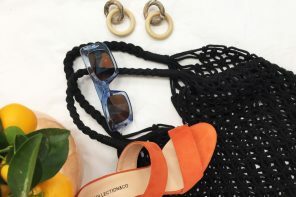 They’re so 70s darling and they can be easily styled with just about anything in your wardrobe. For the complete retro look, team with suede or leather outerwear or perhaps even a pair of flared jeans. The lens tint will also help you out with visual clarity in foggy weather, so you won’t have to walk around half blind this winter time. Ideal for driving or outdoor activities in AW17. Remember a time when visors and wraparound sunglasses were reserved for sporty types only? Well, these days they’re totally chic and it’s cool to have extra coverage for your peepers. 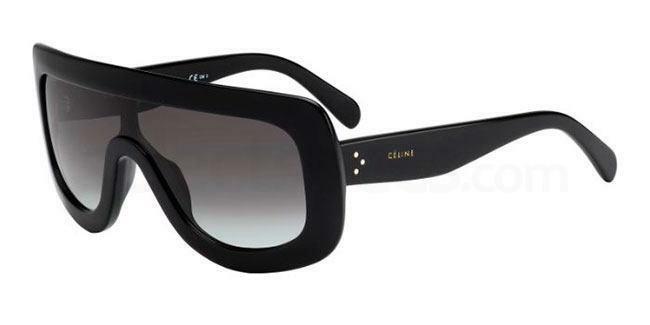 These Celine CL 41377/S are chic, classy and retro at the same time and will keep your eyes fully protected from the low light UV rays in the autumn/winter months. 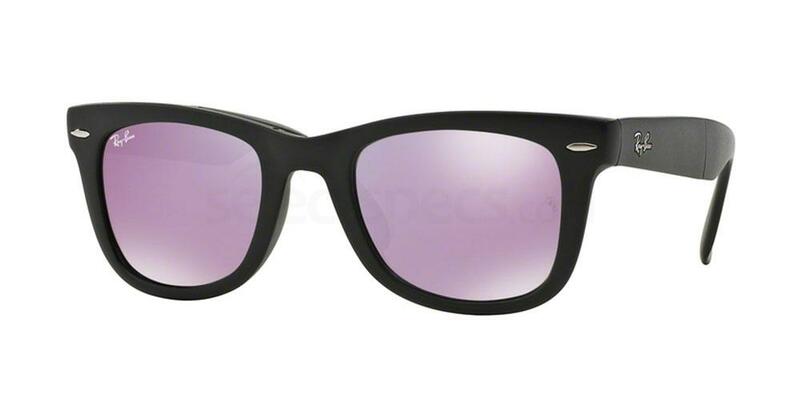 Violet lens sunglasses are great for improving contrast and enhancing colour perception. Something that is really important for winter sports and outdoor use. Plus these Ray Bans are foldable, so you can easily store them away in your bag or pocket when you’re out and about. If you’re going on a winter holiday, hanging out at a ski resort, or hitting up a winter music festival, these stylish sunglasses are the perfect pick. 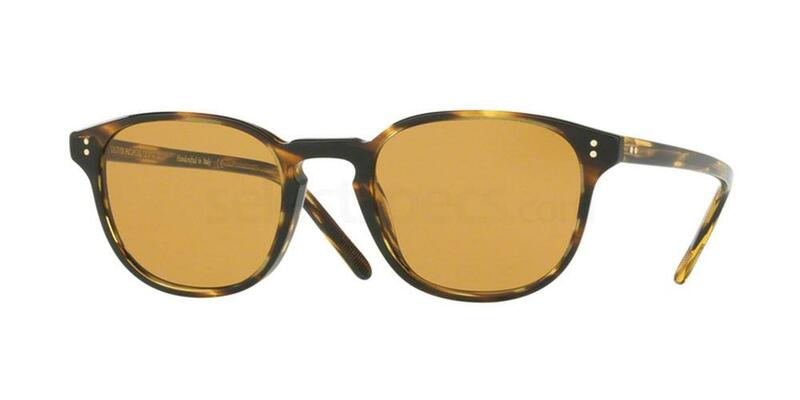 The wayfarer is forever stylish, so you can enjoy timeless style year after year. These Dior sunglasses have been such a hit in 2017. 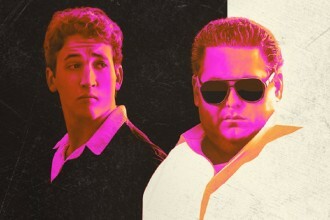 It’s definitely this year’s most iconic eyewear piece. For AW17, it’s all about finding the ideal lens colour that can block out glare whilst delivering high performance in low light conditions. These red/orange mirror lenses will help you get better clarity in fog yet they will also adapt to brighter conditions when the sun is low. A great gift for designer eyewear lovers and collectors! These cool, understated shades from Oliver Peoples are simple, stylish and easy to style with anything in your wardrobe. Muted colours make them a top style choice this winter, and the photochromic lenses make them easily adaptable to any light. So you can wear them come wind, rain or shine and they will automatically adjust visibility and clarity based on light levels. Awesome for driving in the winter time. Want to stay ahead of the curve with the latest eyewear looks? 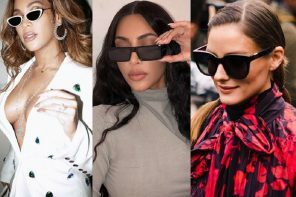 Take a look at our recent post, ‘London Fashion Week SS18: Best Eyewear‘ and fast forward to next season’s hottest trends.